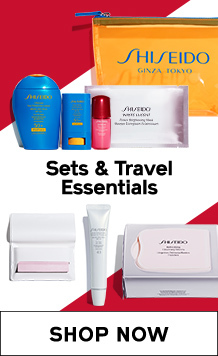 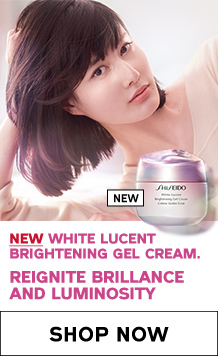 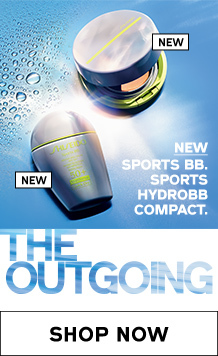 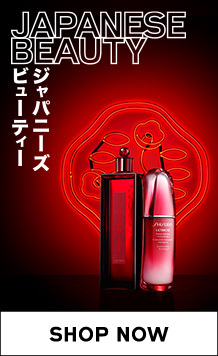 Soothe parched skin with Shiseido softening lotions. 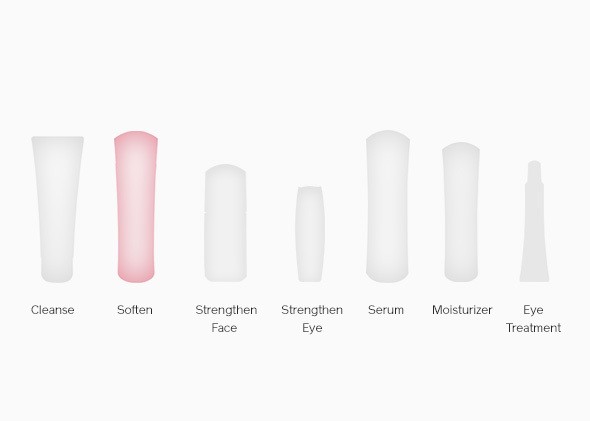 Balance and brighten your complexion with formulas that impart deep hydration and perfect nourishment to every skin type. 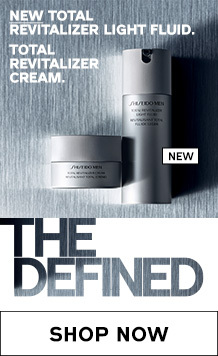 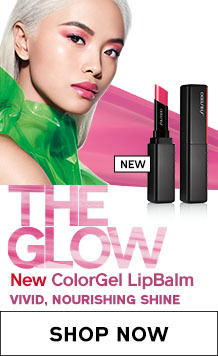 It’s now simple to balance and brighten your complexion from within.